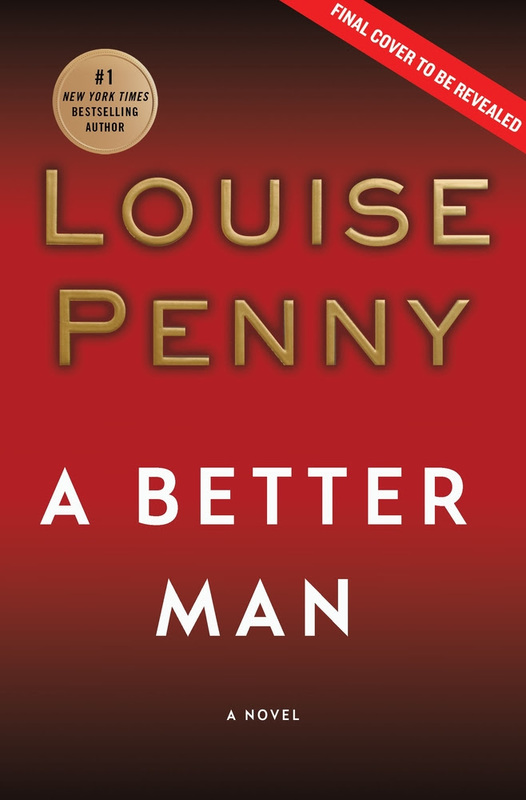 Louise Penny is one of my favorite mystery writers. Not only are her characters real, her plots interesting, but the community she writes about feels like a second home where I care about everyone. Her newest book will be out in Kindle format on August 27th. Be Sure To Pre-Order A Better Man Today!